Purchasing a home is one of the most important decisions you’ll ever make. Whether you’re looking for your first home, buying a home after bankruptcy, or even looking for your first luxury residence, you need a professional with knowledge of the real estate industry and your best interests at heart. The best real estate agent will be your guide; helping you choose the home of your dreams, negotiating the best possible price, and helping you avoid costly mistakes. Not every real estate agent is worth his or her commission and you’ve likely heard some horror stories about home buying. 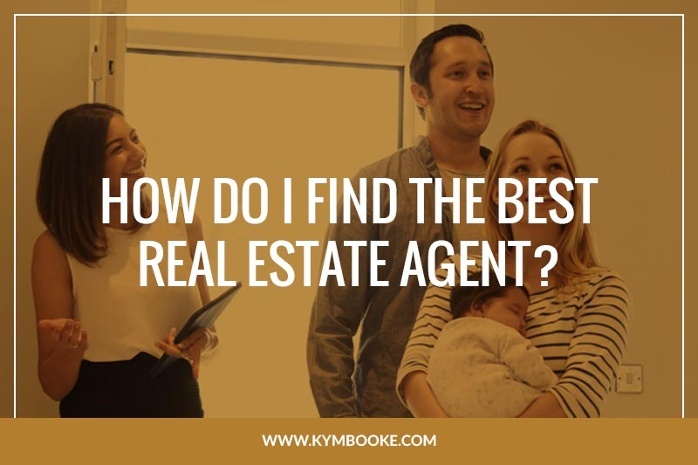 So how do you find the perfect agent for your family? Stop in to a few open houses. Get a feel for the agent’s level of professionalism, their experience, etc. There are several popular websites such as Zillow where you can not only see homes for sale, but also find agent’s ratings and reviews from past clients. Reviews from strangers are good, but referrals from friends and family are even better. If you’ve got neighbors that recently bought or sold a house, and they liked their agent, ask them! That will ensure that the agent is not only easy to work with, but also has knowledge of the neighborhood. Real estate agents have earned a license. Brokers must pass a broker’s license exam after completing specific educational requirements beyond the agent level. REALTORS are agents that belong to the National Association of Realtors and are required to uphold the standards and the code of ethics of the association. An experienced agent (more than 5 years in the industry) can anticipate problems before they arise, are strong negotiators, work with trusted vendors, and much more. They can also handle special circumstances such as buying after bankruptcy. You are going to be spending an awful lot of time with this person, and trusting them to help you navigate a huge decision… you need to like them. If you don’t “click” with an agent, find someone else. Once you’ve found the perfect agent, it’s time to find the perfect house. Start out with a few questions to open the dialogue with your agent and have the best possible experience. 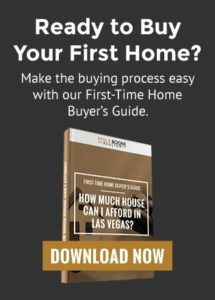 What’s the process of purchasing a home? What can we expect to get in our price range? What is a HUD home and is it a good option for my circumstances? What is the average time that a home is on the market right now and how quickly should I put in an offer? Which neighborhoods are growing and which are declining?